No prizes for guessing what I did with these over-ripe bananas. 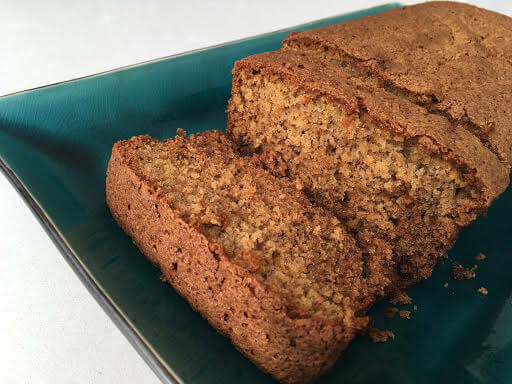 But this banana bread has an added health bonus for being gluten-free. 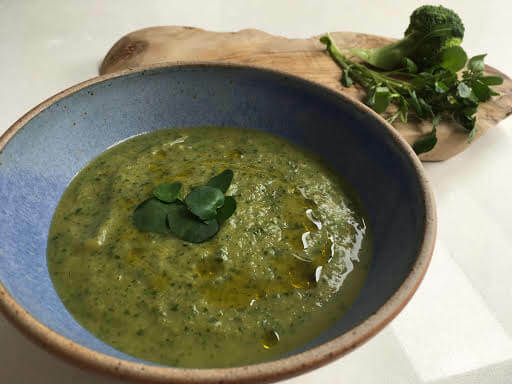 Supergreen Soup with anti-oxidants for a boost to general health and immunity. Made with love to help a dear friend fight cancer.